German week in Brisbane is a celebrated fortnight that celebrates the immigration of many German settlers in 1838. More than 12,000 Germans call South Queensland home. German week will span a fortnight of colourful events including many of the activities held at Oktoberfest Brisbane. German week finds the city holding different important days, including German language day, German History day and many more. From the 1st to the 14th of October, Brisbane will showcase its educational, scientific, economic, political and cultural connections to Germany. Check out the full list of activities and events at their website. 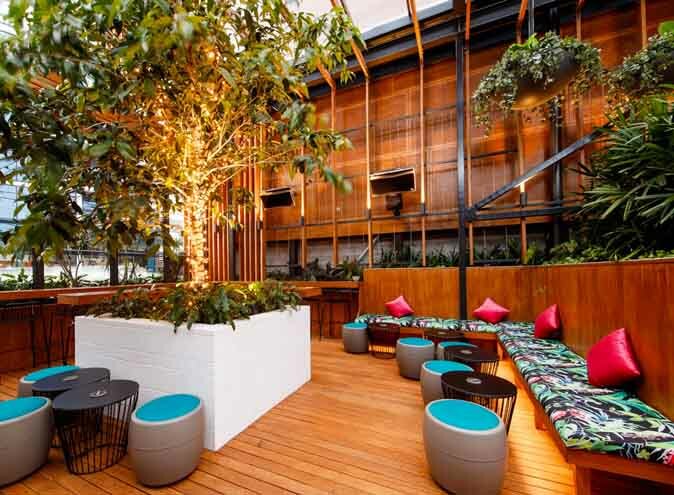 This sprawling, 900-seat water-side bierhaus is home to Brisbane’s best and most authentic Oktoberfest experience, lasting from Saturday 22nd September to Sunday 28th October. Revelers can take part in a line-up of riotous Oktoberfest activities over the five weeks of celebration. 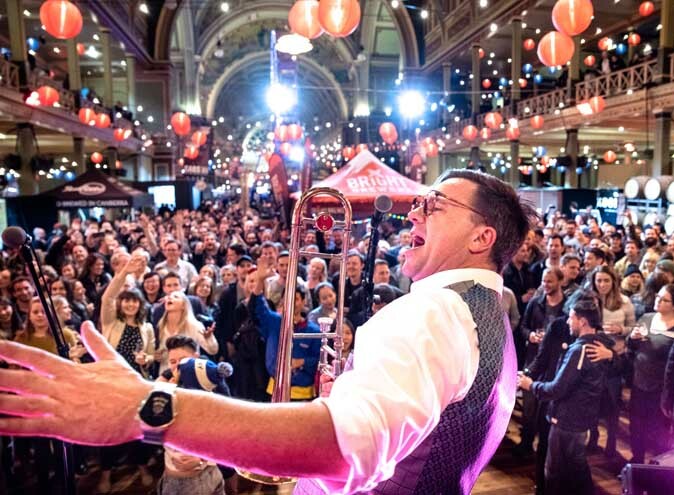 A record-breaking chicken dance attempt will take place on Saturday, 6 October, while the restaurant’s Oktober Boss program gives diners the chance to win a trip to Munich by ticking off five foodie challenges. On top of its activities, Munich Brauhaus offers three special Oktoberfest throughout the Oktoberfest celebrations. 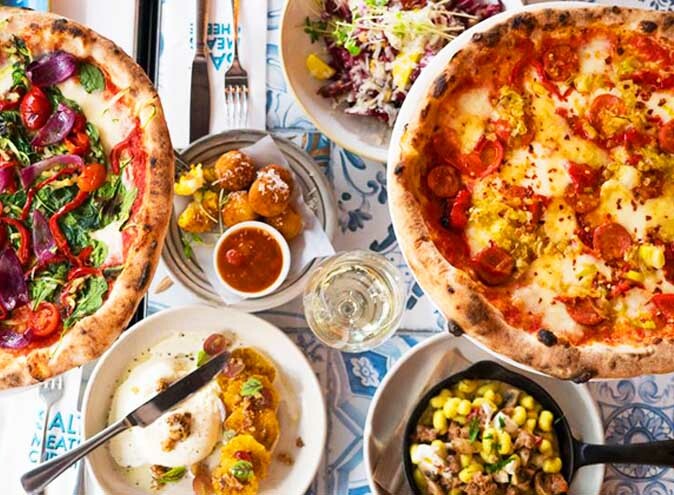 There is a 3-course menu ($45pp), a 4-course menu ($60pp) and a shared feast menu ($64pp). Queenslanders looking for a true taste of Oktoberfest outside Bavaria need look no further than The Bavarian Toowoomba. 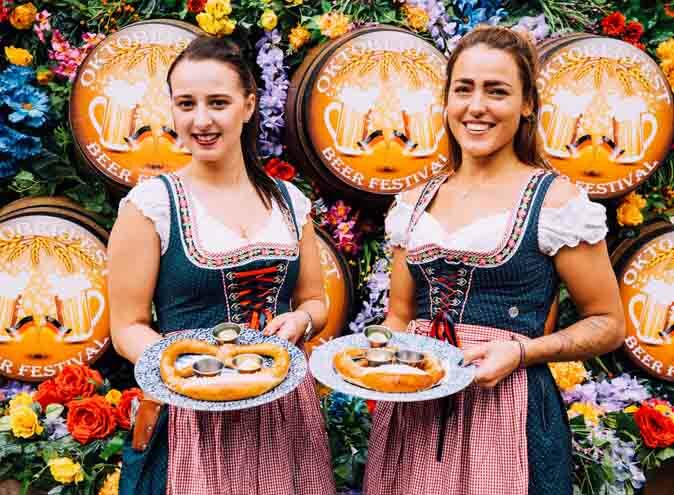 In addition to a five-week calendar of special Oktoberfest menus, limited-edition Oktoberfest biers, fun foodie challenges, and the chance to win a trip to Munich, The Bavarian Toowoomba will host an exclusive Oktoberfest party on Saturday 13th October. 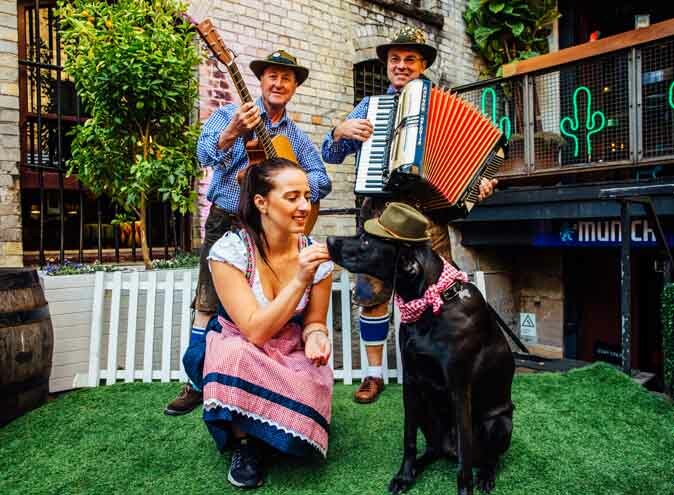 The party kicks off at 12.30pm with an official Oktoberfest keg tap, before The Bavarian’s lively and energetic oompah band takes to the stage. 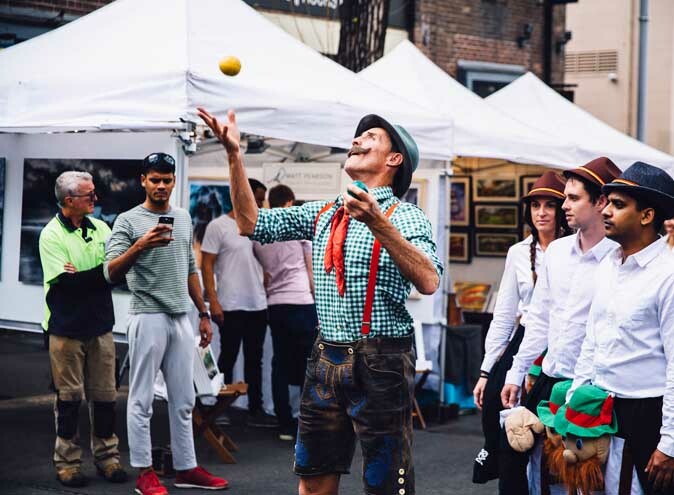 From 1.45pm, diners can throw themselves into a line-up of games and challenges including stein holding, sausage throwing, yodelling and best dressed competitions. The party will continue late into the evening with live music, on-stage entertainment and plenty of traditional feasting. 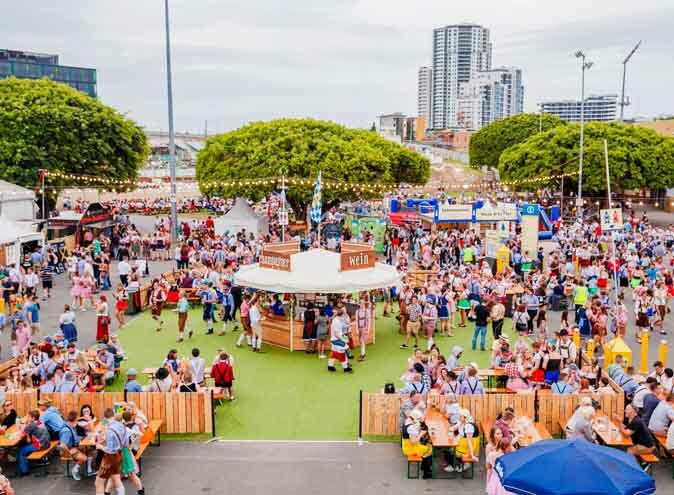 Oktoberfest Brisbane will run over two weekends at the Brisbane showgrounds this year. The first weekend the 6th-8th, and the second the 13th-15th of October. Across the festival all minors have free entry, so bring the kids, or your younger siblings, if mum is absolutely forcing you. On the opening night Friday the 6th, all the carnival rides are free, including human foosball! 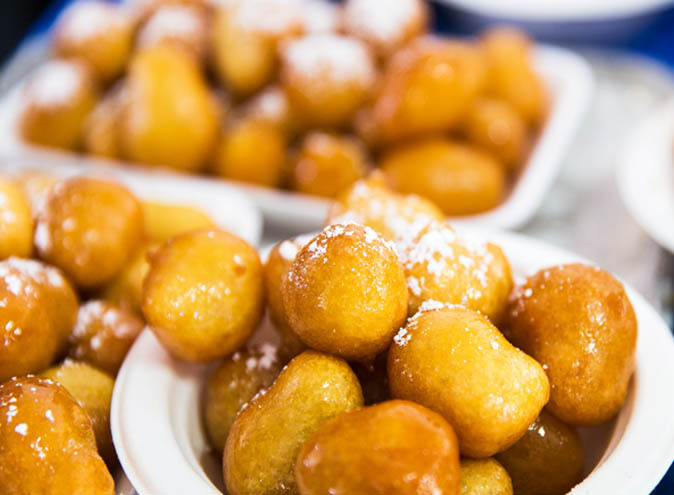 Across both weekends there is a variety of new and exciting Bavarian activities and other not so Bavarian including, human foosball, face-painting, roaming entertainment, Bavarian history, kinder zone, oktoberFEAST, German choir, and so much more! You can get tickets for this awesome festival online or at the gate from $22.